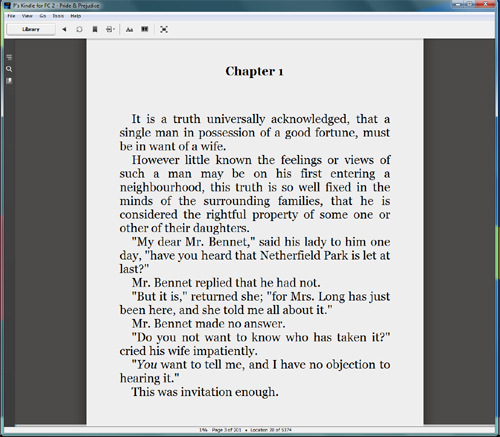 Did you know you can read eBooks on your computer? Did you know you can read eBooks on your computer? You don’t need a separate handheld eReader or tablet. I was talking to a friend last week who had seen an eBook on Amazon that he wanted to buy, but he doesn’t have a Kindle device, so thought he was stuck. Once your software is installed, you can try some free eBooks to get used to reading books on the screen. 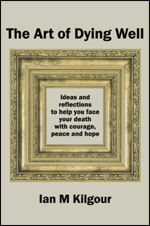 Go to Amazon’s Kindle store here: http://www.amazon.com/Kindle-eBooks/b?ie=UTF8&node=154606011 and enter Free in the search box. Pick a book, click the orange “Buy now with one click” button on the right and you’re away! Amazon’s eBook format is called Kindle. Most other eBook sellers (e.g. Kobo, Apple’s iBookstore, Barnes & Noble, Sony) provide eBooks in the ePub format. When your Digital Editions software is installed, visit https://www.smashwords.com/ click the free option in the price range and choose some books. Sign up for a Smashwords account and download your books. This entry was posted in Did you know... and tagged download software to read eBooks, find free eBooks, reading eBooks on computers on August 15, 2013 by Philip Garside.